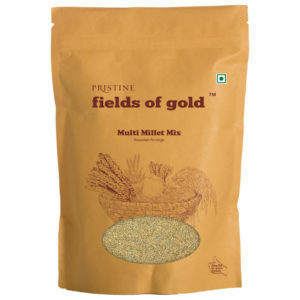 Did you know that in ancient India it was millet and not rice that was the staple food? 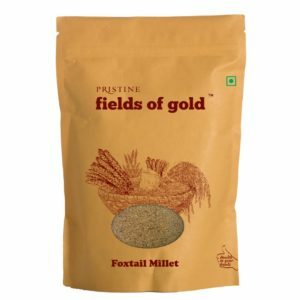 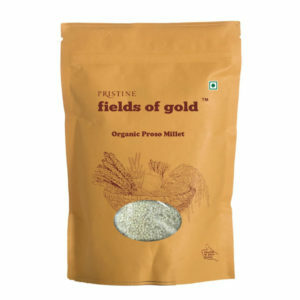 Our nine varieties of millet, navdanya, are known for their high nutritive value. Full of fiber, rich in essential amino acids, vitamins and minerals, they are naturally gluten-free, alkaline, non-allergenic, and thus easily digestible. Their low glycemic index makes millet an ideal rice substitute, and much better for cholesterol, diabetes and weight loss. 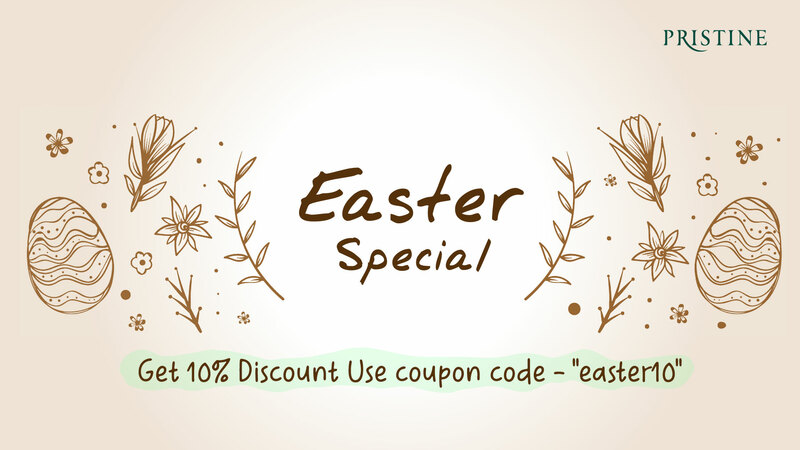 What more could you ask for! 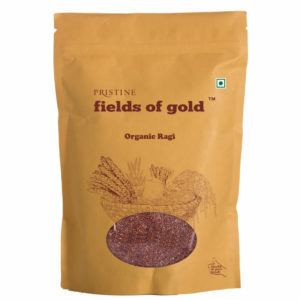 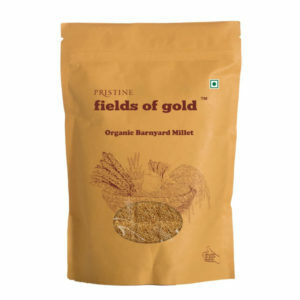 Our millet is sourced locally and harvested with minimal processing from organic certified farms. 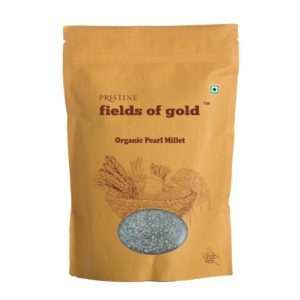 With ‘eat local’, and ‘organic’ becoming the new food mantra, our nutrient-rich traditional grains are regaining their rightful place at our tables.